Boundary Break’s latest video is all about the fan-favourite game The Simpsons: Hit & Run and some of the weird things hiding outside the game world. Like the channel’s previous episode about LEGO Star Wars, this episode also includes a former developer on the game explaining some of the weirder discoveries. 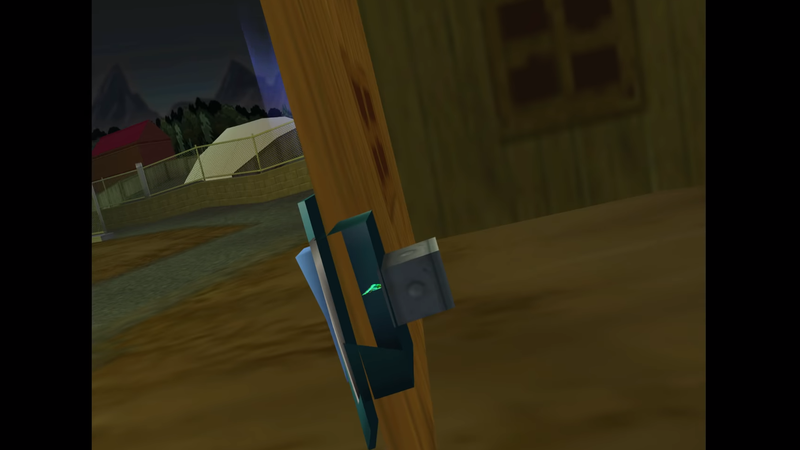 My favourite discoveries are both found in a coastal area of The Simpsons: Hit & Run. 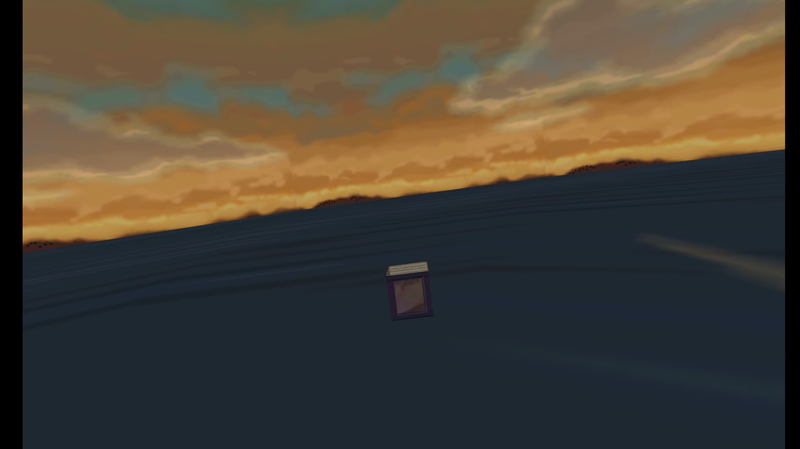 Here you can find strange boxes floating under the ocean and ground. These were simply placeholders. The devs wanted to include the famous three-eyed fishes in the water, but due to time restrictions and issues with FOX, they couldn’t include the famous fish. The placeholders were never removed either.